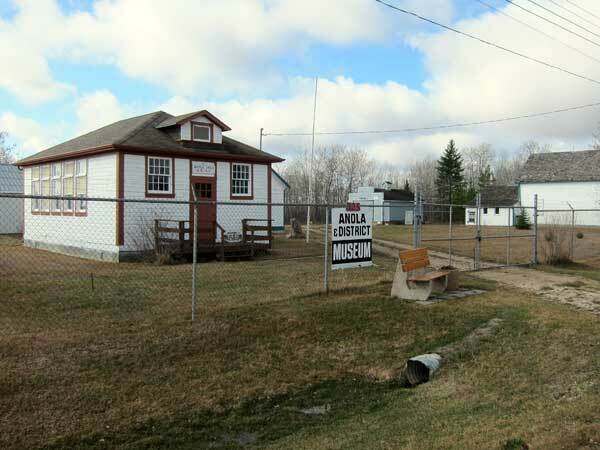 This museum in Anola, in the Rural Municipality of Springfield, features artifacts and buildings from the early days of the municipality. Among them is the building for Anola School No. 1602, used by the Anola School District after its establishment in February 1912. 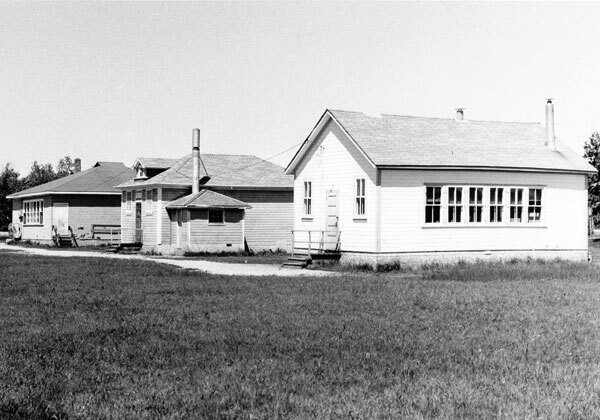 In 1965, the school became part of the Anola Consolidated School No. 2429 when it was consolidated with schools from the surrounding rural area, including Beatrice School No. 164, Queens Valley School No. 1034, McDavid School No. 1234, Monominto School No. 1255, Oak Crossing School No. 1407, Uppingham School No. 1428, Eastdale School No. 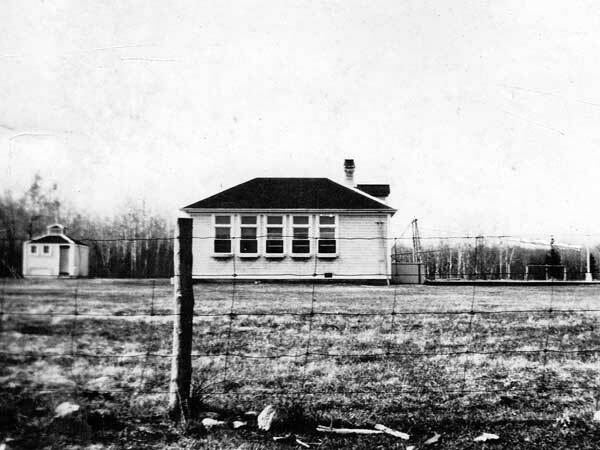 1640, and Craig Siding School No. 2031. Also at the museum is the Millbrook Cemetery Chapel from 1889, a blacksmith shop, a fire hall, and an early home. Admission to the museum is $2 for adults and free for children. GR8461, A0233, C131-3, page 1.